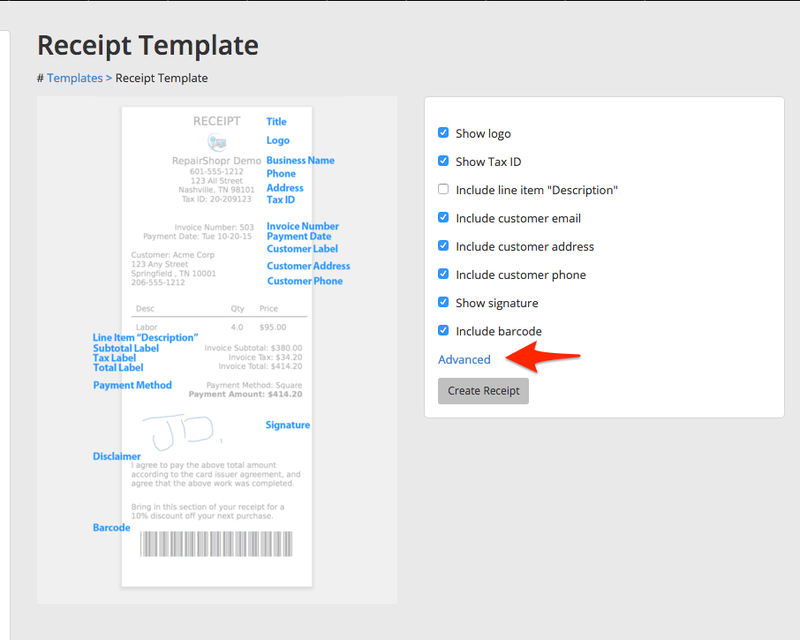 Receipts are now configurable! You can update this from Admin > PDF / Email Templates. This lets you toggle on and off various aspects of the receipt along with edit / translating all the text! Purchase Orders: Major revamps are coming. We have been making progress on pending orders, you can go to Settings -> Inventory -> Enable Backorder feature. Now when you sell an item that is out of stock, it will sit in the pending list linked on the inventory page. From this page you will be able to quickly add items to a purchase order, or create a new purchase order. Once the purchase order is received, you'll be prompted to fulfill these pending orders from the new stock. This is one of just a few missing pieces from our inventory system. New Ticket Dashboard! Thanks for all the feedback @ryan, @chuck, @matt, and everyone else we talked to. The new dashboard automatically live updates, no need to refresh. It also has more relevant information on it - ticket information instead of customer information. We will continue improving it, but it already enables quite a bit more power than the old one so it's time to swap them out. Check out our quick feature explanation video on it if you want a couple ideas for new things you can do with it. The statistics page will show total processed, and a recent summary to help you see what has happened lately. You can no longer edit a blast that has been sent, so use the clone feature if you are trying to send another similar. Have fun! Now you can require Referred By when you create a customer. Adjust this in Shop Settings > Customer Preferences. Now you can see customer_unapplied_credits in the list of available tags. Accidentally clear your reminders? Now you can fix that! Go to your reminders page and hit the 'View All' button to see (and if needed, re-activate) your old reminders. 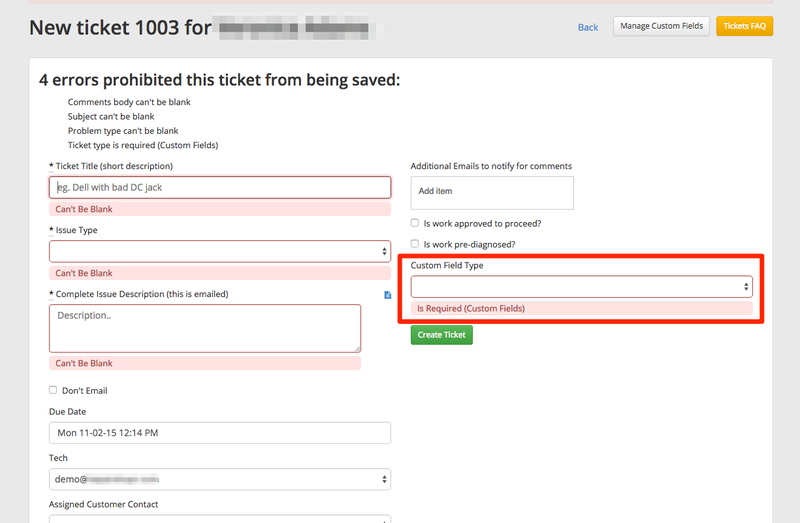 You can now require tickets to select a custom field type. Turn this setting on in Ticket Settings. You can see the tooltip when you hover on customer_credit and customer_unapplied_credits tags to help to select the correct tag. We added notification rule for new appointments. Check your Notification Center settings! Bug Fix: Certain cases where the register total was not getting updated should now work correctly. Bug Fix: Quantity must be 1 for discounts. If you need multiple, add a second entry. 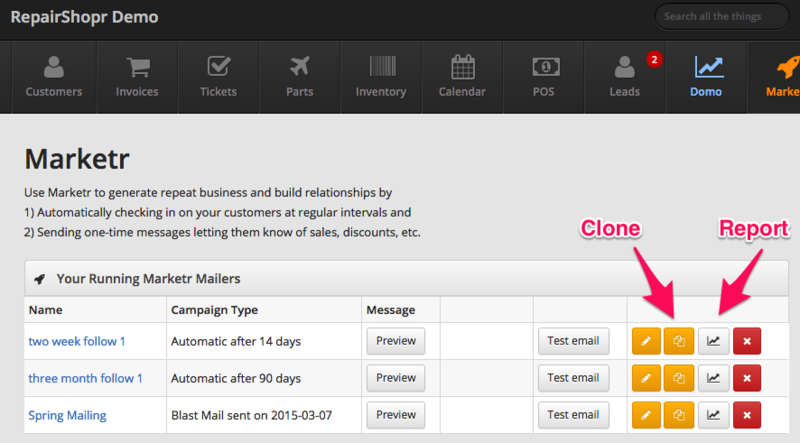 Bug Fix: A case where low items are not added to the nightly reorder email is fixed.